Radda in Chianti, Italy: – 02 Dec 2014 – The Wildlife Friendly Enterprise Network (WFEN), a global community dedicated to supporting products that conserve threatened wildlife and contribute to economic vitality in rural landscapes, is pleased to announce the awarding of Wildlife Friendly® Certification to Chianti Cashmere Goat Farm a sustainable luxury cashmere operation in the Tuscany region of Italy which raises cashmere goats while using predator-friendly tools to coexist with wolves. 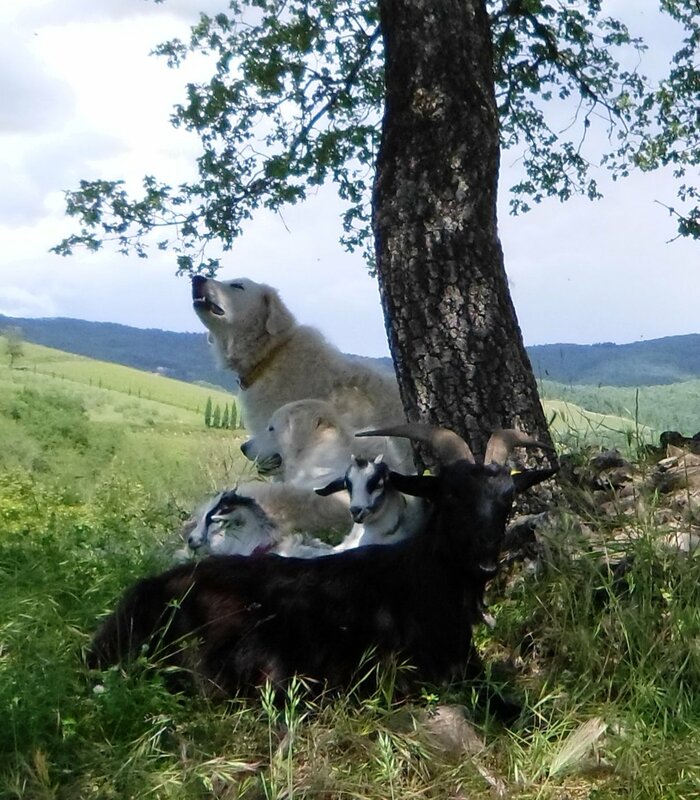 Predator-friendly practices used by Chianti Cashmere include employing a dozen Abruzzo guard dogs for their herd of 250 Cashmere Goats, an ancient breed of shepherd dog raised for centuries in southern Italy, to protect against wolves and bears. Dr. Nora Kravis, the founder and owner of Chianti Cashmere, is also working with Dr. Duccio Berzi, a technical advisor for the non-profit Italian group Canislupus Italia, towards the selection and implementation of preventative and non-lethal anti-predator solutions with the goal of making the farm a model for Best Management Practices (BMP) to spread predator-friendly know-how and certification to other Italian herders. In addition, Dr. Kravis is an expert on pastoralism and cashmere goat genetics, with degrees in both Veterinary Medicine and Textile Design, and is a regular participant and convener of workshops on related subjects internationally, and on the farm itself which is an agritourism destination for tourists as well as a center for the transfer of best practices to breeders and herders. Chianti’s goat herd, which produces the raw material for a unique line of exclusive, locally processed Italian cashmere yarn, accessories and home textiles, originated in 1995 with the importing of the first cashmere goats into Italy, and improved over time by careful cross-breeding with local goats to create an Italian cashmere goat. 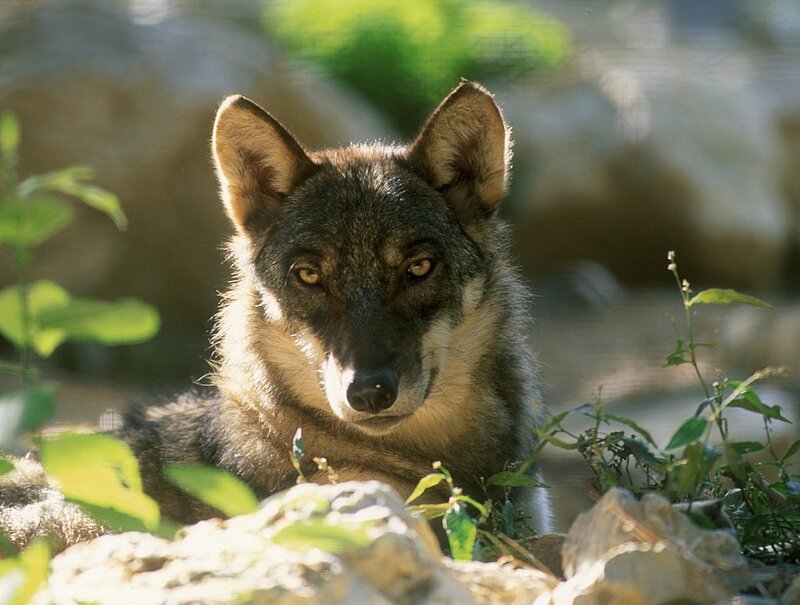 “We are delighted to have earned Wildlife Friendly® certification and to be recognized for our sustainability practices as well as to connect with consumers and companies who appreciate our efforts to coexist with wolves and other wildlife here in Italy” said Dr. Kravis.